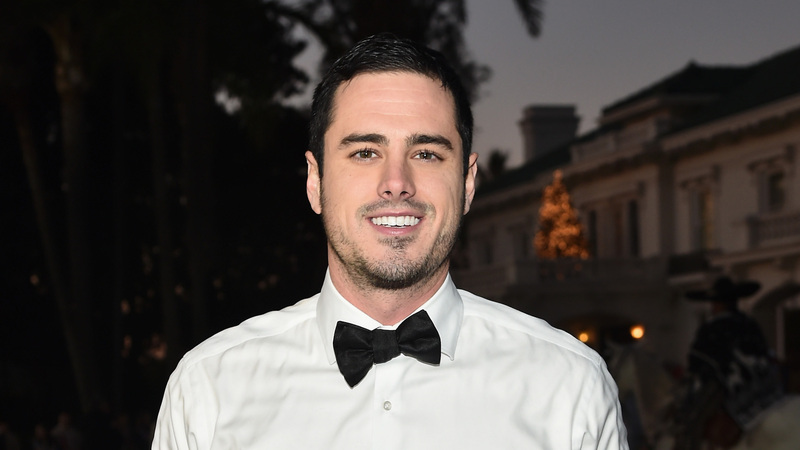 Big news, Bachelor fans: Ben Higgins is opening his own restaurant — proving dreams really do come true. Higgins, who starred in season 20 of The Bachelor, has wanted to open a restaurant since he was young. In a post on his website, The Mahogany Workplace, Higgins revealed the idea came to him when he was a kid. And it was in that booth that his love of the restaurant — and restaurant industry — began. “Fast forward many years and I’ve discovered the real reason I wanted to be in that booth. I desire a connection with people,” Higgins wrote. “I’ve seen the power of connecting by breaking bread with others… I hope to create those authentic moments” in my own restaurant. According to his announcement, the Middle Eastern and Israeli cuisine restaurant, Ash’Kara, will be located in Denver, Colorado. This isn’t Higgins’ first foray into the food industry. He currently co-owns an online coffee company called Generous Coffee. So, if you live in the Denver area and are craving Israeli and Middle Eastern food, be sure to visit Ash’Kara when it opens later this year.